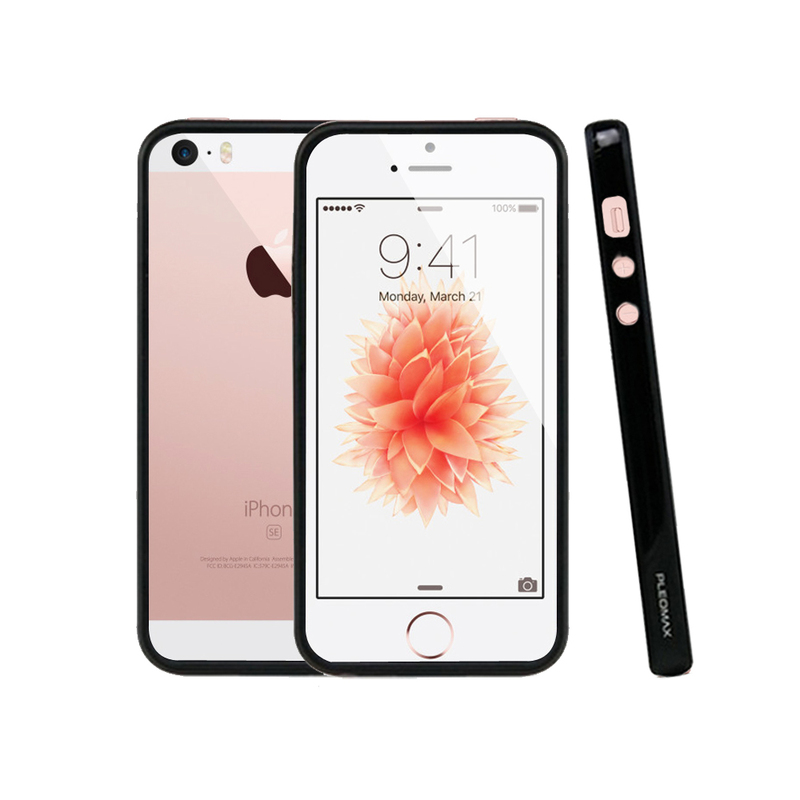 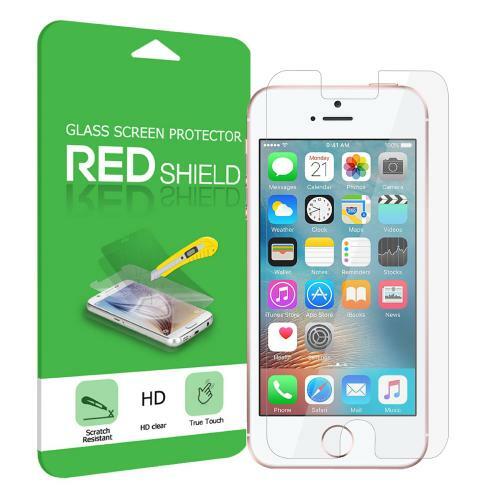 AccessoryGeeks.com | Apple iPhone SE/5/5S Bundle w/ Super Slim TPU Bumper Case w/ Metal Buttons, Tempered Glass Screen Protector, & Foldable, Durable Handheld Selfie Stick | Free Shipping! 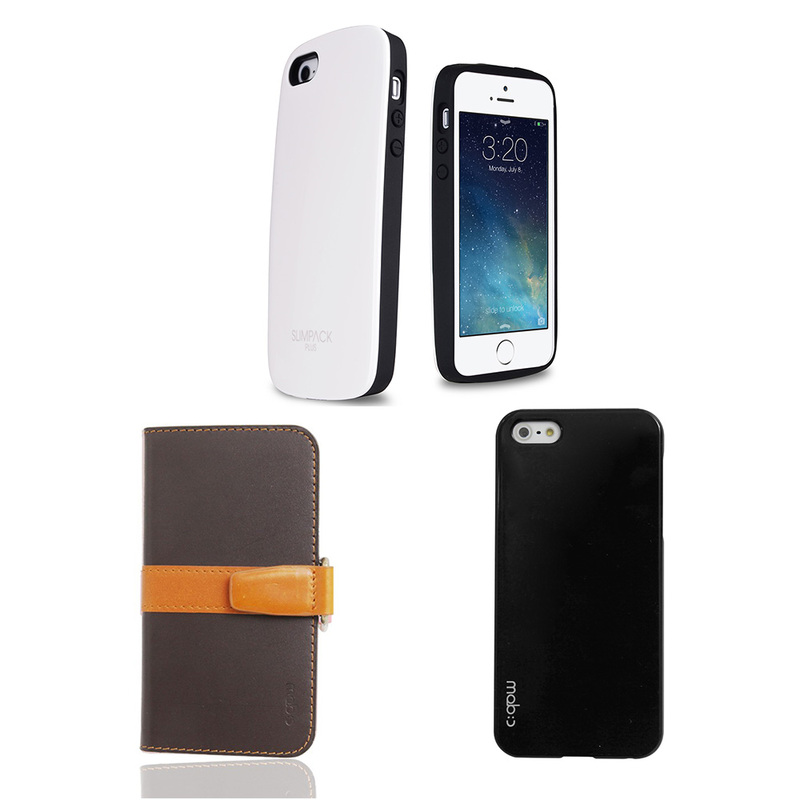 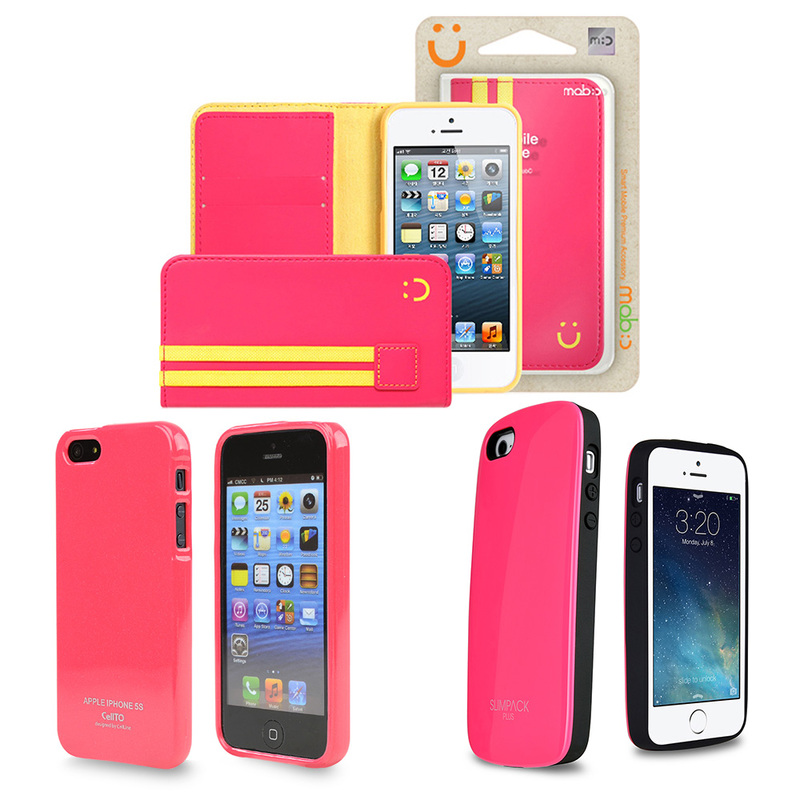 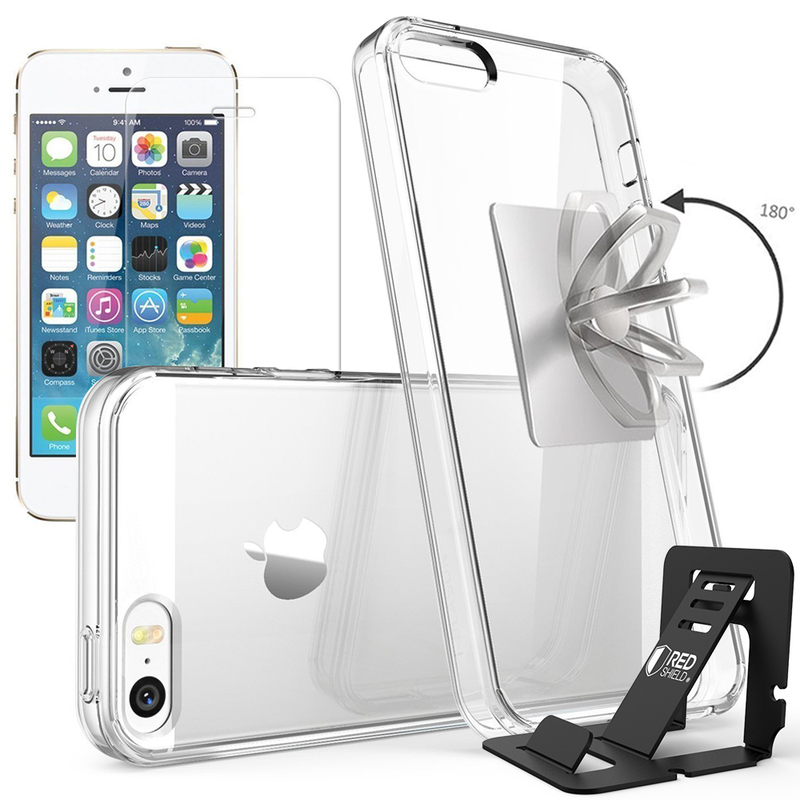 Check out this awesome Apple iPhone SE/5/5S bundle, it has what you need to be on the go! 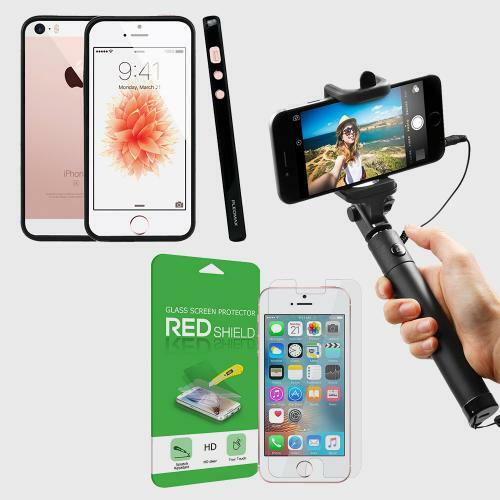 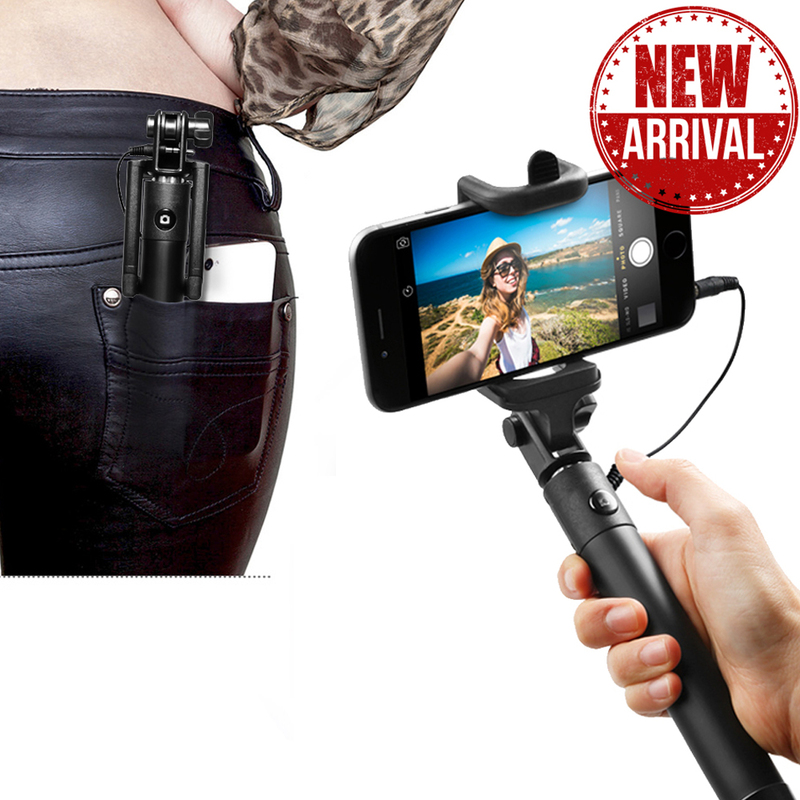 The super Slim TPU Bumper Case w/ Metal Buttons is a great way to show off your phone, the Tempered Glass Screen Protector will protect your screen, and the folding selfie stick is for taking all the selfies you want!